Visit Aston Pottery for tea and cake or a hot meal in our award winning cafe. 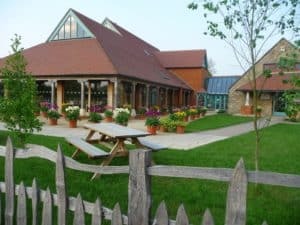 You’ll also find gardens, an award winning shop and a working pottery. Hey Buddy!, I found this information for you: "Aston Pottery Trading Company". Here is the website link: https://oxfordlocals.com/ad/aston-pottery-trading-company/. Thank you.